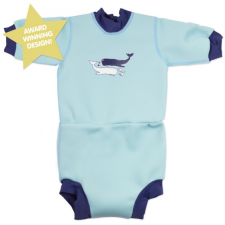 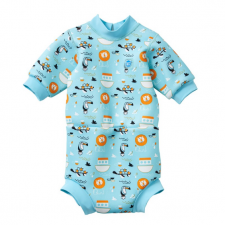 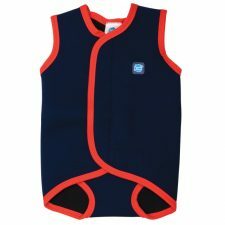 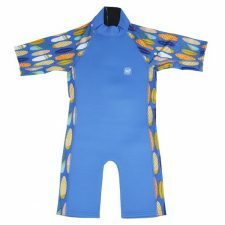 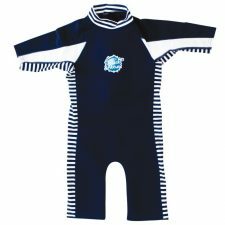 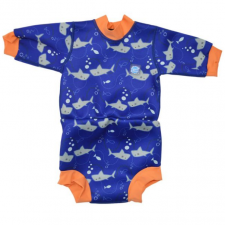 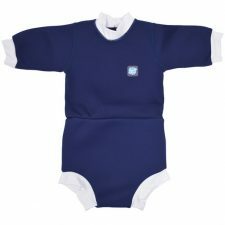 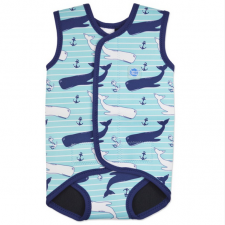 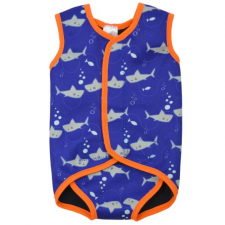 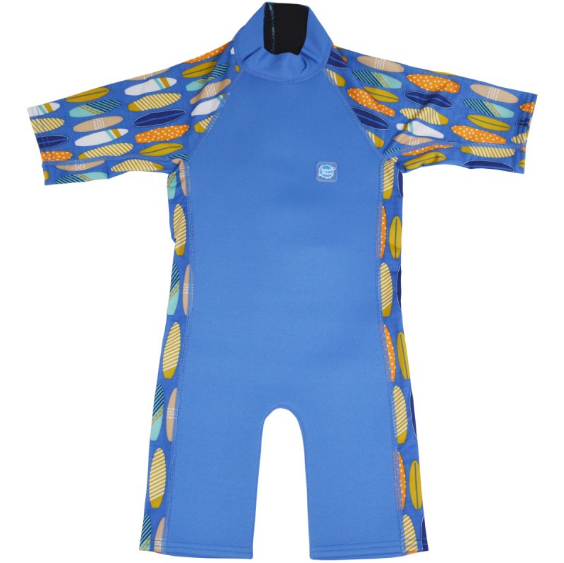 Multi-award winning Splash About baby wetsuits are the no.1 best selling choice for parents. 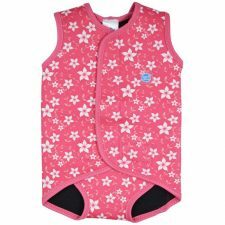 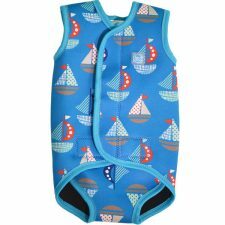 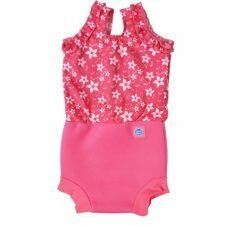 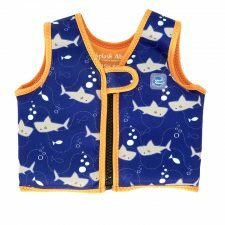 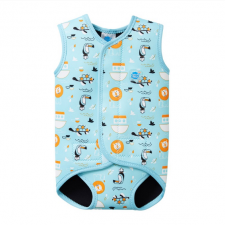 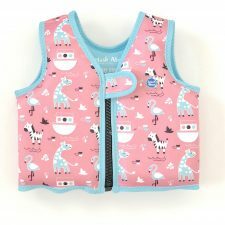 These specialist products have been designed for very young babies and toddlers to create a good swimming experience by keeping them warm. 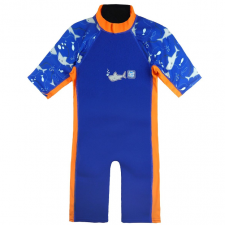 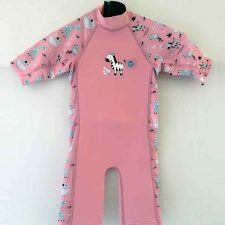 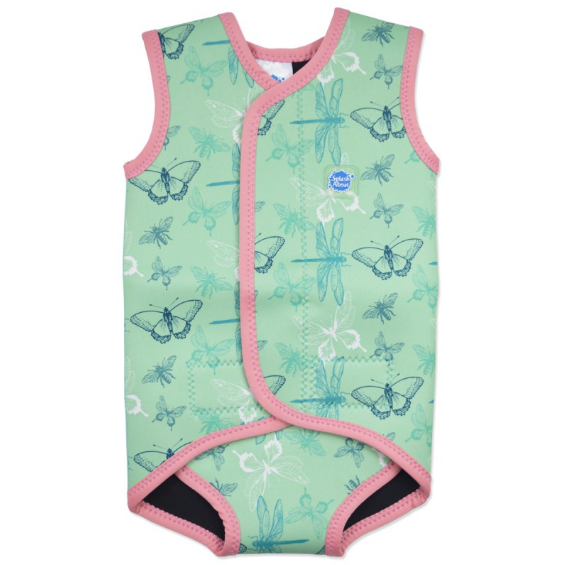 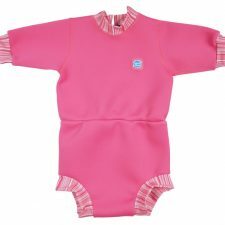 Our wetsuits are durable, comfortable and will help baby stay in the water, happily, for longer. 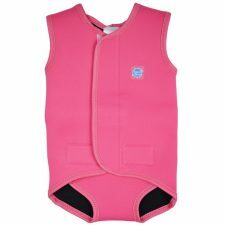 From no sleeve, core body coverage, to fleece lined and full coverage.